I have been really bad at not blogging lately. Not because I don't have anything to talk about, but because I just am having a hard time finding TIME. It has been another amazing year for the Boykin Family. 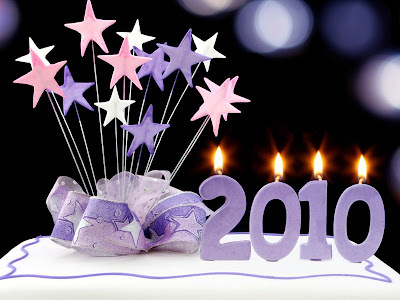 I hope everyone has had a great 2009 and I wish everyone a wonderful New Year in 2010!